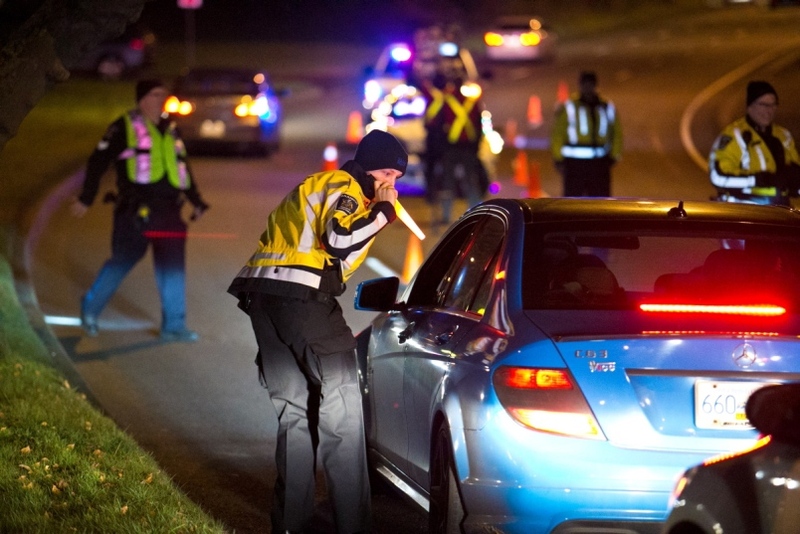 With the holiday season approaching, a police presence on B.C. highways is on the increase and our designated drivers are noticing it throughout work hours. The drivers have reported many pop sobriety checks arising at odd hours like 5am and 9am even on Sunday mornings. These roadblocks are enforced in order to control the deadly road accidents due to drunk driving. The rate of accidents increases during the holiday season making is risky to reach home safe. Hence, there can be some serious penalties for impaired driving. 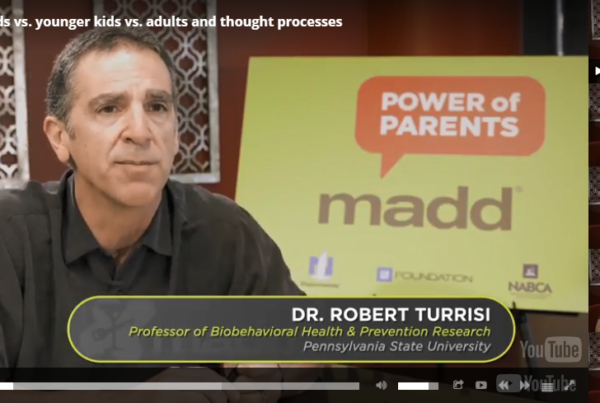 It is important to keep in mind that prevention is better than cure. 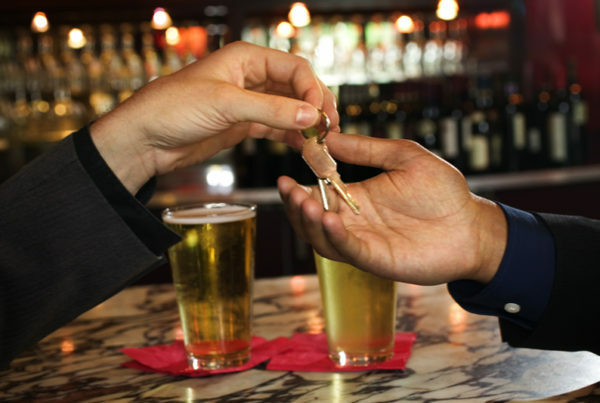 Discreet Designated Driver makes sure you reach home safe without leaving your car behind. You can easily plan ahead for upcoming parties or events and book a safe ride in advance so you never have to wait. If you want to know how much it can cost for a designated ride, you can check out the fare estimates. We are open on civic holidays. 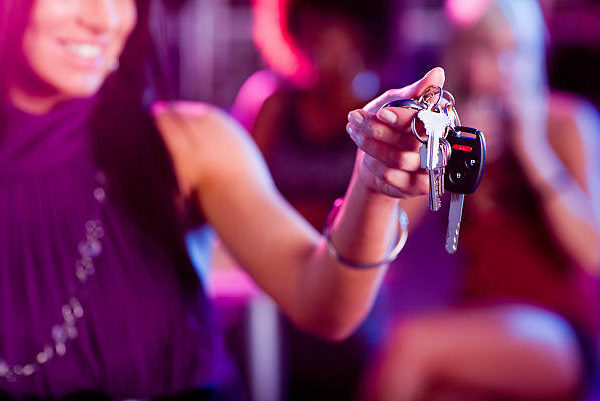 If you have never hired a designated driver before, these 5 things you should know about driving with designated drivers.